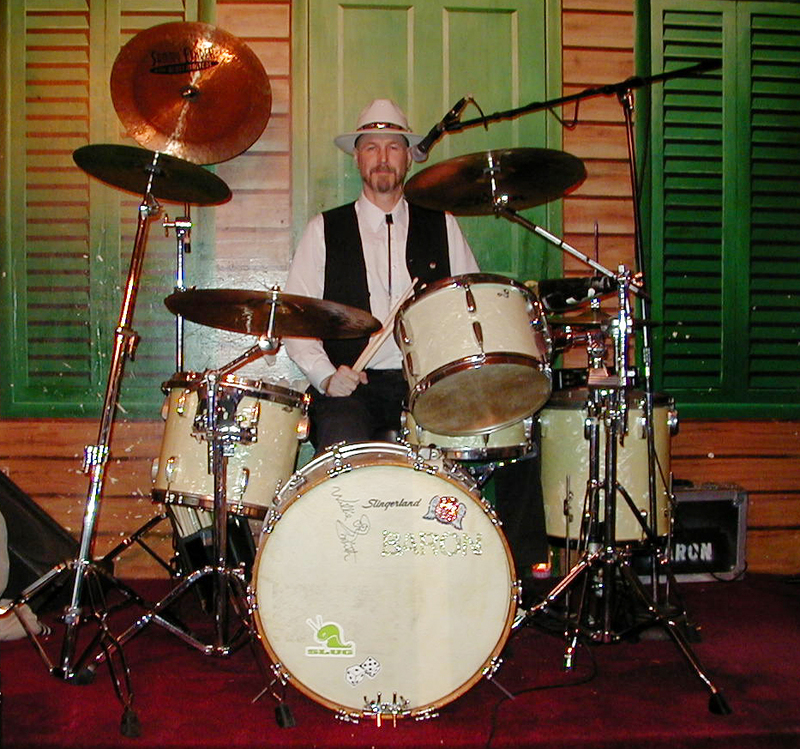 I have performed on drums primarily around Chicagoland since the early 1990's with many different bands in a variety of musical genres. 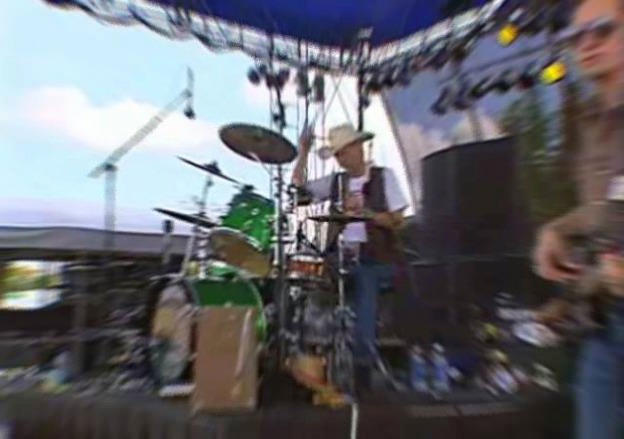 I have a long history in Chicago playing many memorable gigs which I am grateful for having had the opportunity to do. 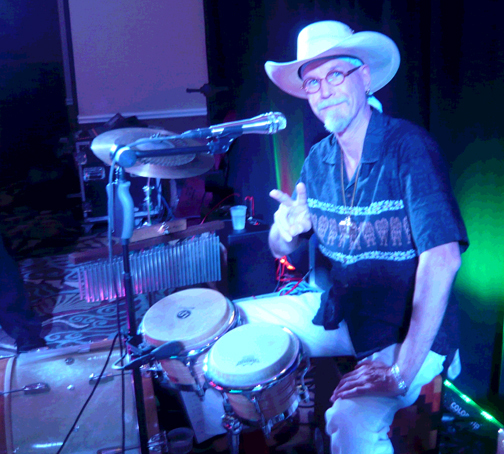 I enjoy playing drums and percussion in Blues, Surf Rock, Country, R&B, Classic Rock, Tropical Rock and also with Excercise Instructors and DJ's too! 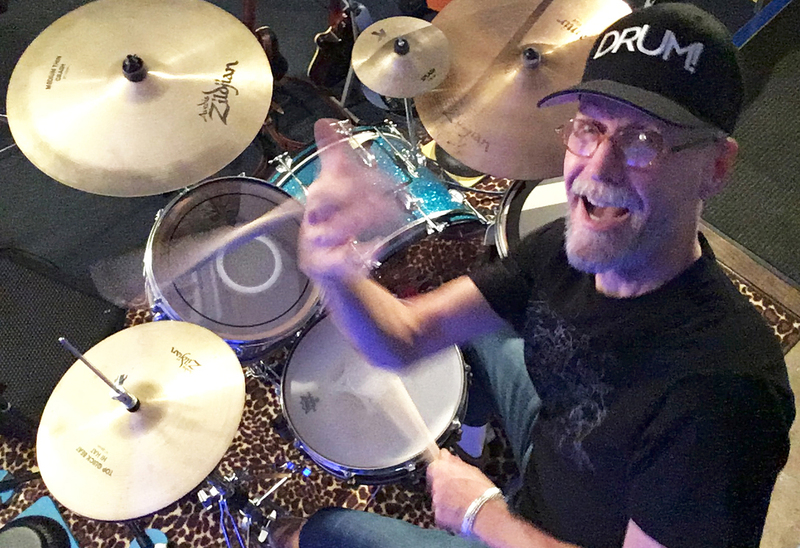 Currently I am performing, recording and teaching drums in the Chicagoland area. 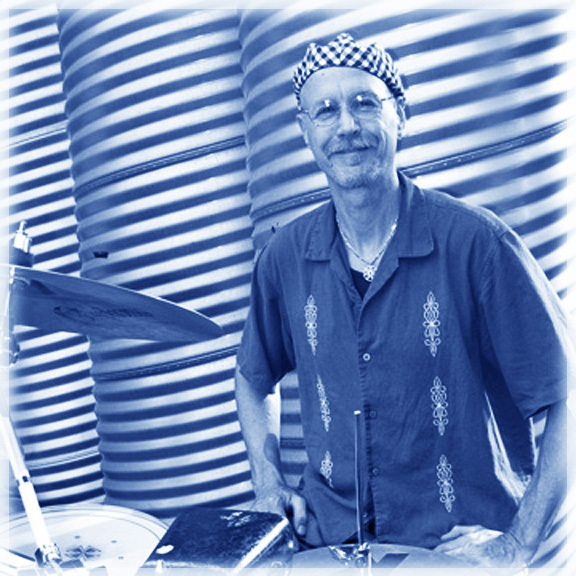 Please contact me for drum lessons, gigs, or recording dates by e-mail. Some of the more memorable venues I have performed at! 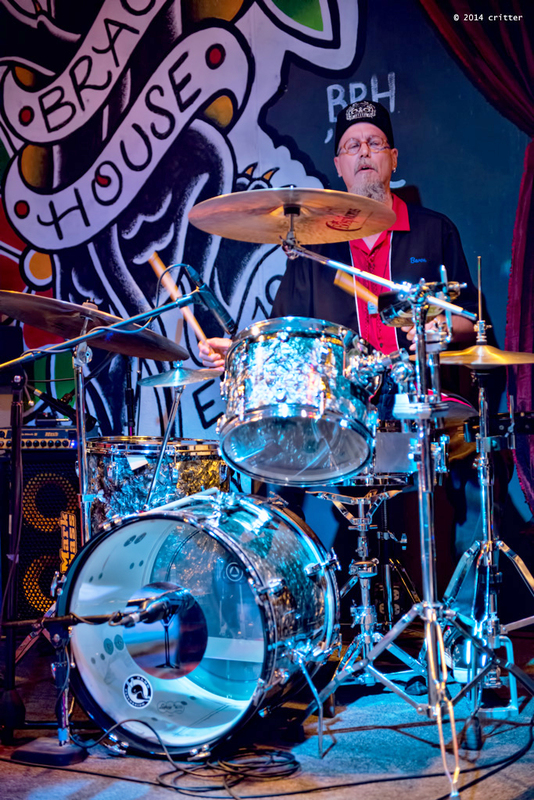 Thank you for supporting the independent recording industry, music teachers and your local live music scene!